STYLE: BeerAdvocate calls it a Biere de Garde, but that’s not even close. It’s a “Golden Ale” in the parlance of the Brits or a “Blonde Ale” in Americanese. I’m glad our beer lingo is different from that of the UK. Brits clearly have golden showers on the brain (probably a common occurrence at Eton College) while Americans are more focused on hot blondes. APPEARANCE: Blonde, of course. Fairly transparent…like most blondes. HEAD: Pure white, ridiculously creamy, and eternal thanks to the nitro pour. LACING: It’s a nitro beer, so it had the classic “tiered” lacing you would expect. Like bubbly tree rings. NOSE: Nitro brews have precious little aroma (think Guinness) and the 3 Spires is no exception. A hint of sweet, pale malt. A whiff of slightly bitter hops. Not much else. Close your eyes and you wouldn’t even know there was a beer in front of you. TASTE: I hate to just rewrite the “Nose” section, but the taste is no different. Slightly sweet, then slightly bitter, then nothing. Really not much to this one. MOUTHFEEL: The massive nitro carbonation can’t hide the thin, watery body of this brew. Limp and insipid. DRINKABILITY: I suppose it’s drinkable in that it tastes like beer-flavored water with a creamy head on top. But it didn’t hold my interest for more than a pint. I couldn’t wait to move on to another brew. 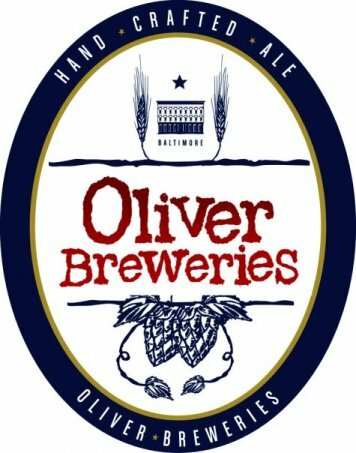 Posted in Tasting Notes.Tagged 3 Spires, Blonde, English Ale, Oliver's, RFD, Washington DC.